There’s no excuse for having a soft and smooth skin nowadays. Getting a flawless look is not a difficult thing to do anymore because there are lots of available products on the market that do not only hide imperfections but also prevent issues that cause skin problems. Luckily for women, the cosmetic products that penetrate the market are those that can make them beautiful and at the same time keep them protected from any kind of damage. 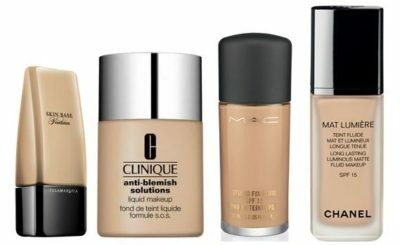 One of the makeup products that provide those benefits all at the same time is the foundation. This cosmetic product is very important because it is the base of makeup application. It hides various skin issues such as pimples, acne scars, and dark spots. It also adds color to your skin and serves as a protective covering from the environmental aggressors. When it comes to choosing the perfect foundation, we know you’re looking for one that will keep you protected no matter what the situation. But with so many foundation brands on the market, finding the best product can be an overwhelming process. That is why we list down some tips to help you trim down your options and make sure you follow the right process of application for a flawless look. What are the things to consider when buying a foundation? How to make sure the foundation can help you achieve your desired look? Read on for some expert tips. Choosing the perfect foundation goes further than just looking for the one that matches your complexion. It is important to know your skin undertone so you can pick colors that look natural on you. Determine your undertone and look for foundation products that have the following labels; “C” for cool, “W” for warm, and “N” for neutral. If the product has no label, you can tell by how the product looks because the shades of cool undertones have a pinkish hue while shades of warm undertones have a yellowish hue. Before choosing which foundation to use, it is also necessary to know your skin type. 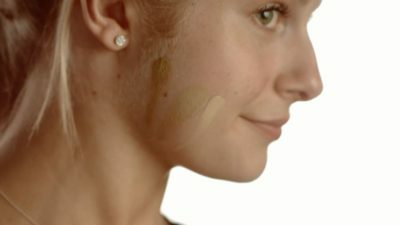 Just because the foundation will be covered by lots of other cosmetic products when you do your makeup doesn’t mean you can grab the first brand you lay your eyes on. Don’t just pick an item because of what it says on the bottle, instead, choose a formula that is specifically designed for your skin type. If your skin is usually dry, you need to go for a liquid or stick foundation because it has the most moisturizing properties. 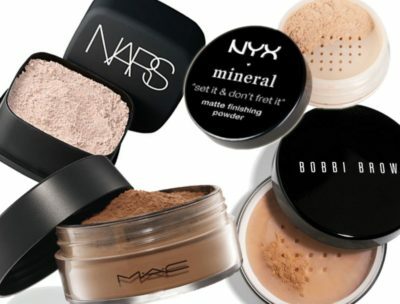 If your skin is oily, pick a powder foundation because it can help absorb excess oil and shine, leaving a matte finish. However, if you have a combination skin type, searching for the best formula might be difficult, but the only important thing is to know where you apply the foundation. A powder formula is your easiest and safest option because you can layer it heavily on oily patches and a little lighter over dry spots. Regardless of how many many high-quality makeup products you apply, a good skin care routine will still be the best way to have a flawless look. Do not skip your beauty regimen before you go to bed at night or when you wake up in the morning if you want to have a natural, glowing skin. 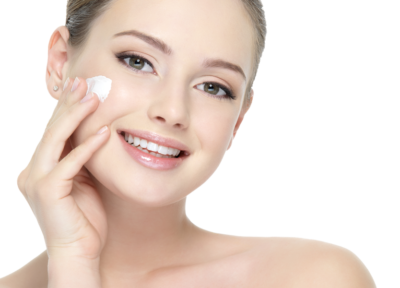 With the right skin treatment, you can be sure that your skin will look more beautiful whatever you apply to it. This is the most important thing you should remember before buying a foundation. Different foundations offer different types of coverage like low, medium or high. If you have skin with few blemishes, then light coverage foundation will work for you. If you want to hide your freckles or acne scars, you need to purchase a formula that provides full coverage. For people who want a more airbrushed look, a medium coverage is right for them. Choosing a foundation based on skin tone is probably one of the most difficult things to do. Of course, you want to make sure that the product you’re going to purchase is the perfect match for your complexion, so the only way to figure out if the formula works on your skin is to test it. A good trick for finding the perfect shade of foundation is to match it to your chest. You can also test a color on the back of your hand and see if the shade matches your complexion. Either way, just leave it on for a few minutes to see how it changes as it is absorbed into your skin. 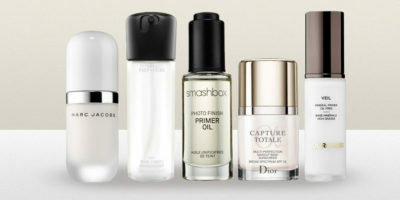 Many girls skip makeup primer because they think they don’t really need it, but a primer is such an important beauty item that you should not miss when applying makeup. Aside from the fact that it makes everything last longer, it also helps you combat shine and creates a smooth base for foundation. When it comes to applying foundation, which is the best tool to use? 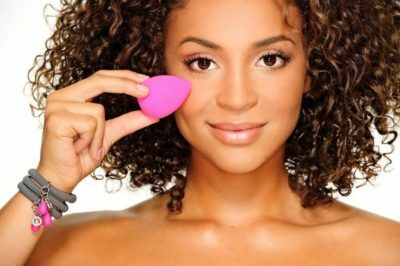 You may be one of the many girls who is confused if the proper way to apply foundation is by using hands or brush. And with so many makeup brushes and sponges available on the market, it’s really hard to pick which tool to use in applying makeup. The truth is, you can choose whatever tool you prefer as long as you understand the difference between them. I will create a separate post regarding this one to provide you tips and information. 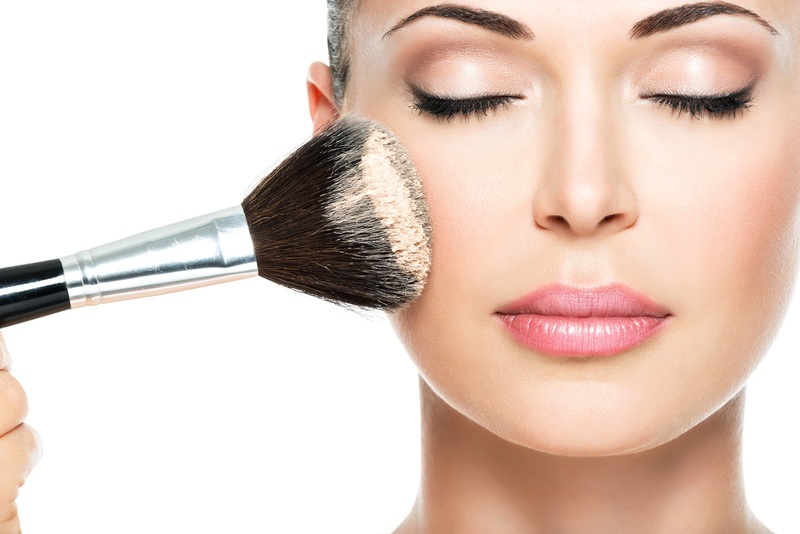 Makeup lines take away the beauty you are trying to create, so always make sure that you blend your foundation thoroughly and properly. If you still see makeup lines on your face even after blending everything well, then you might be wearing a wrong shade. A shade that is too dark for your skin won’t blend well. It is very important to set your foundation because liquid and cream foundations both have a wet finish. So, brushing a bit of powder over them will help them set in place for the entire day. It will only take a small amount of powder to do this. And yes be careful not to use too much powder otherwise it can settle into fine lines on your face and make your face cakey afterward. If you’re a beginner trying to improve your makeup application skills, let these tips guide you in having a smooth and flawless look. Remember that buying and applying makeup will always be a matter of personal preference, but keeping these tips in mind can definitely help you achieve more beautiful and glowing skin. If you have questions, please feel free to leave comments below.